Complete remodelling of an early 20th century Arts & Crafts house including conversion of the loft space, substantial side and rear extensions, creation of open plan living space (whilst retaining individuality of key spaces) and external hard and soft landscaping. A key aspect of the project was to change the existing cellular environment which involved removing many internal walls and creating large openings through load bearing walls. The rear elevation was also remodelled to create a balanced facade with a clearly defined main entrance. 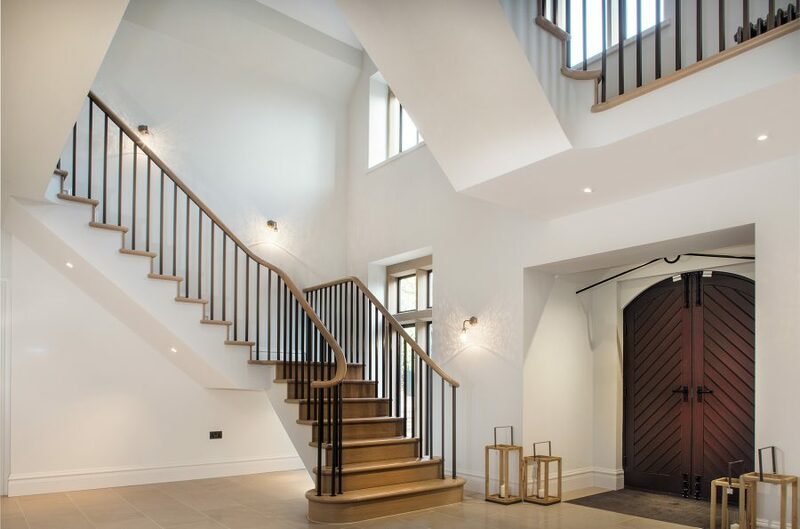 The design followed the existing Arts & Crafts architecture but incorporated some modern additions and large areas of glazing allowing an influx of natural light generating a wonderful, homely interior. Monument delivered a unique complete turnkey solution for the clients from initial survey prior to purchase & pre-planning enquiries to the installation of furnishings and home wares and everything in between.